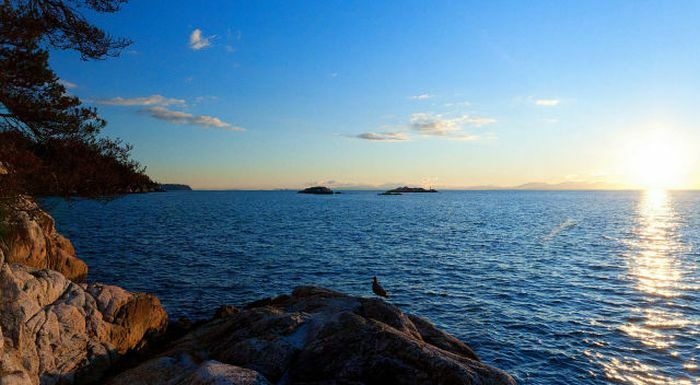 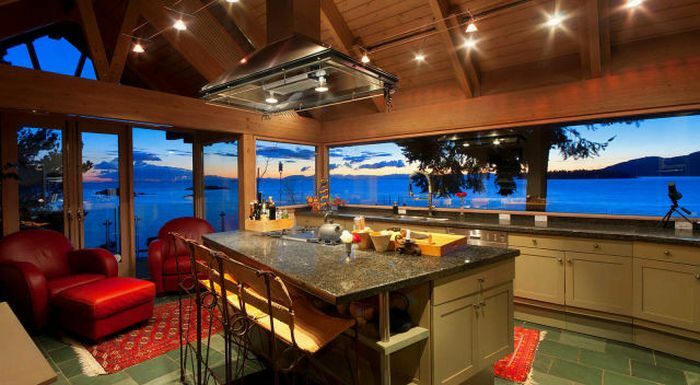 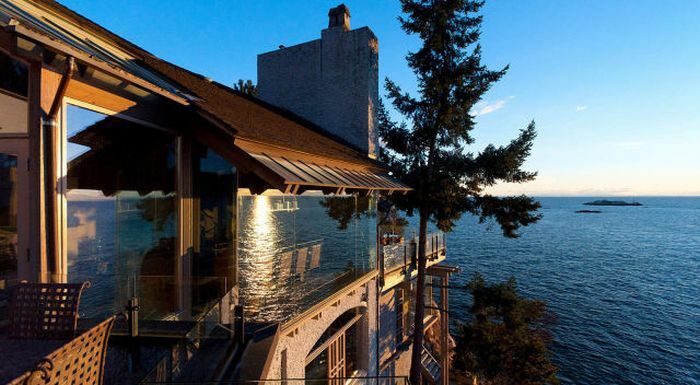 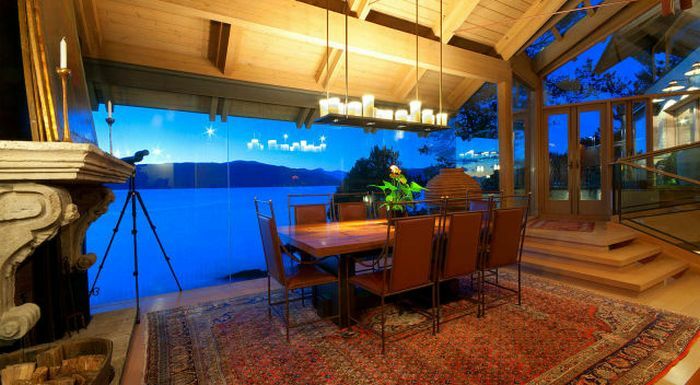 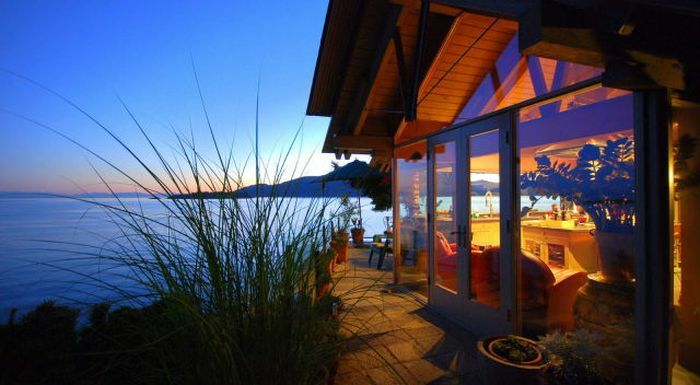 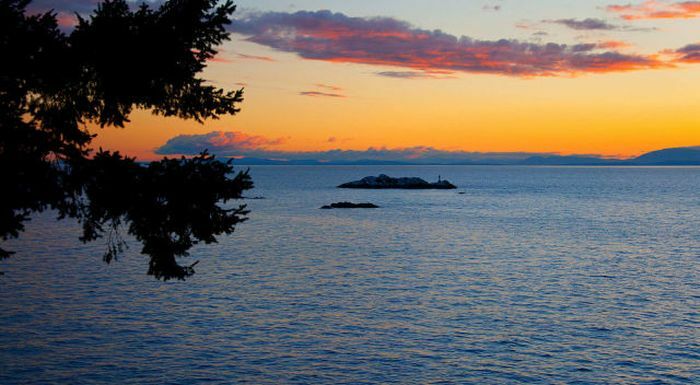 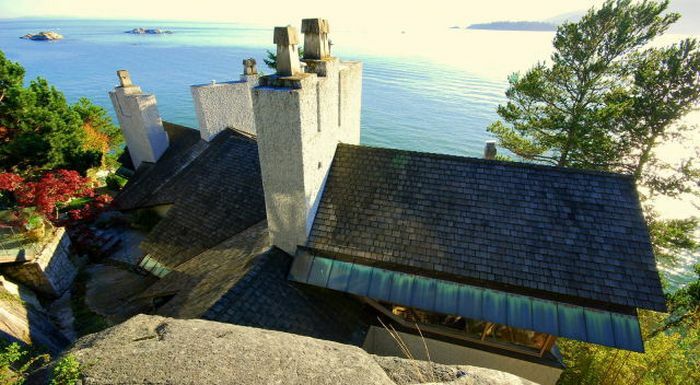 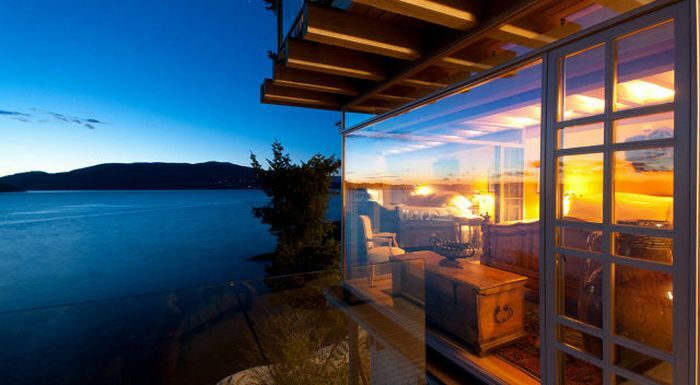 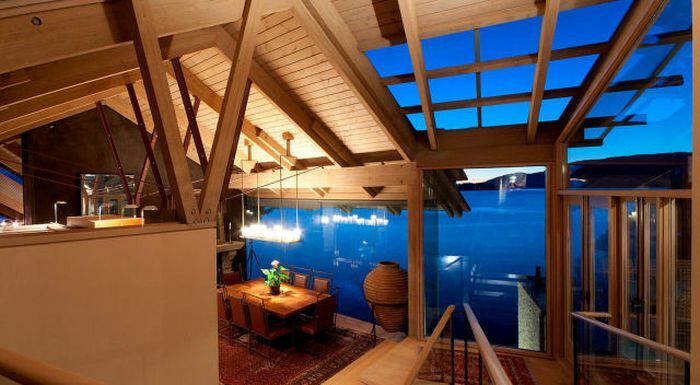 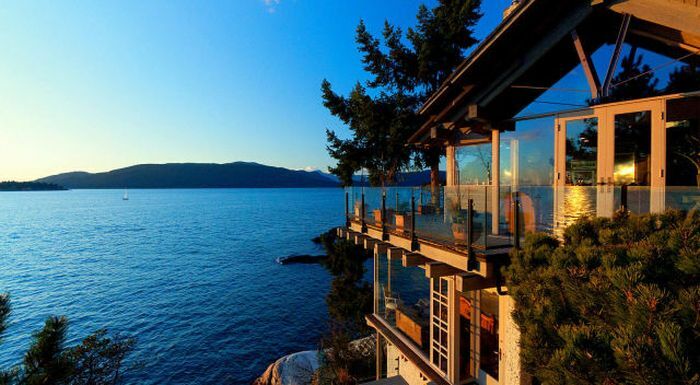 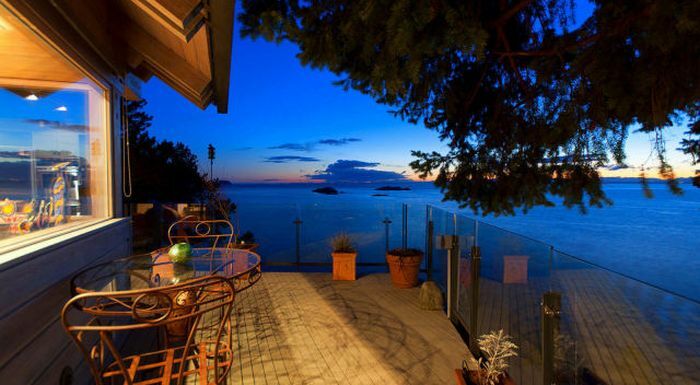 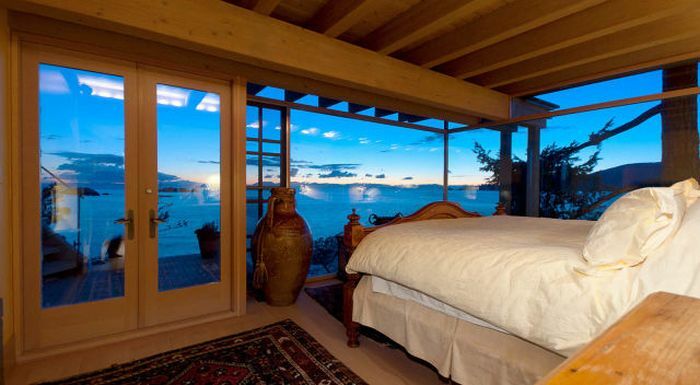 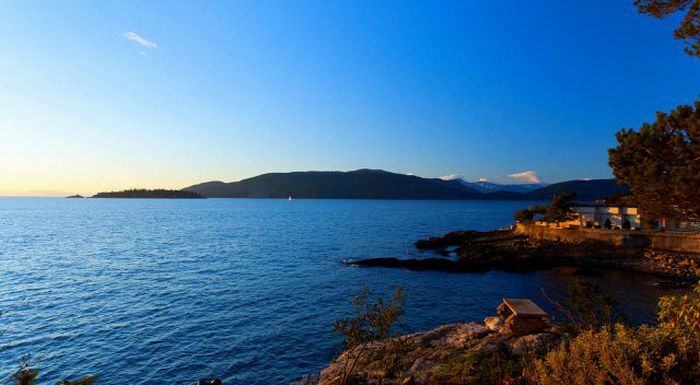 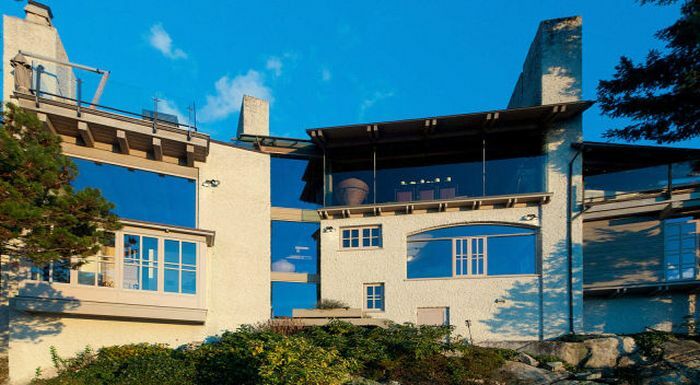 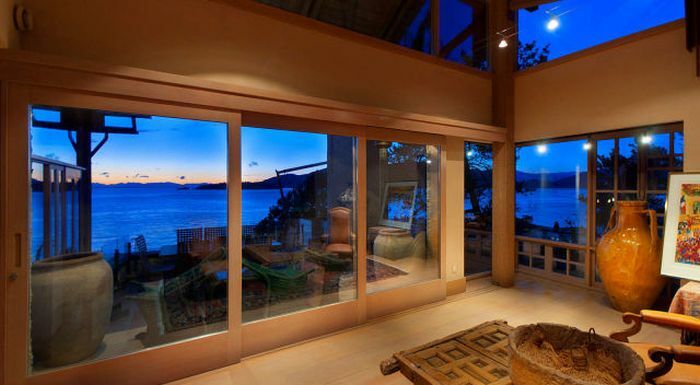 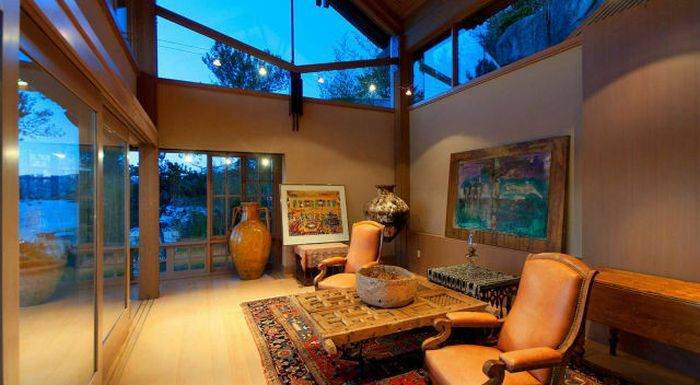 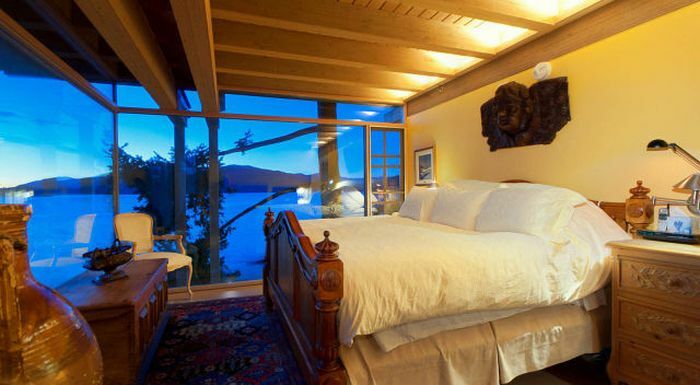 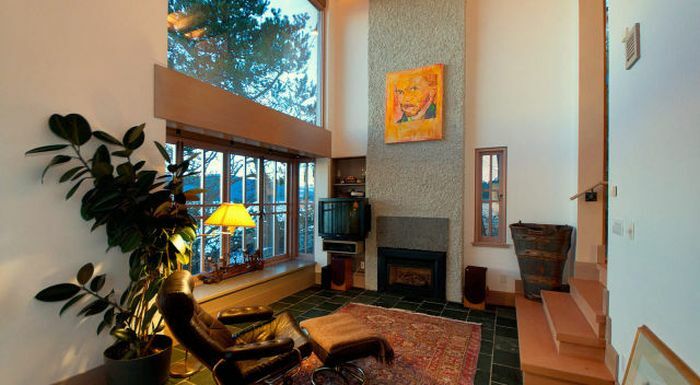 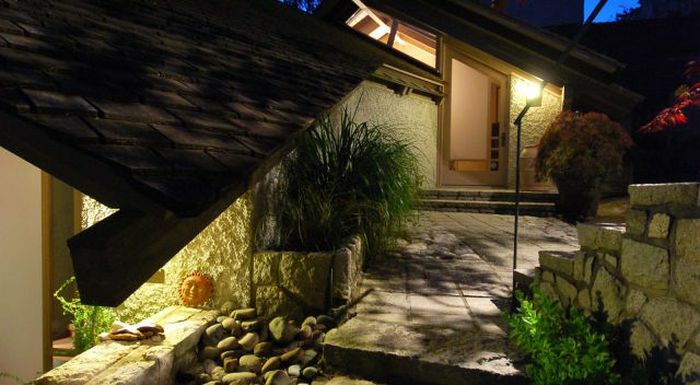 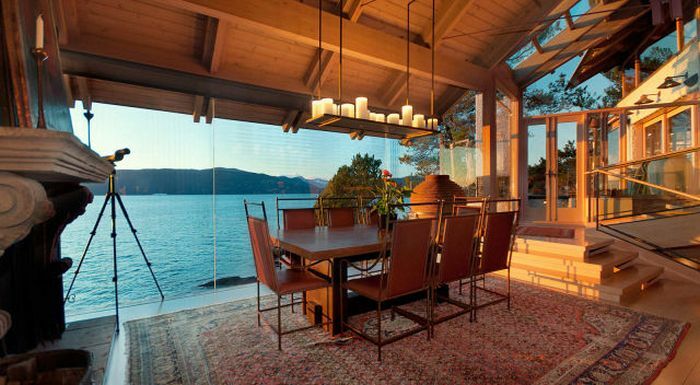 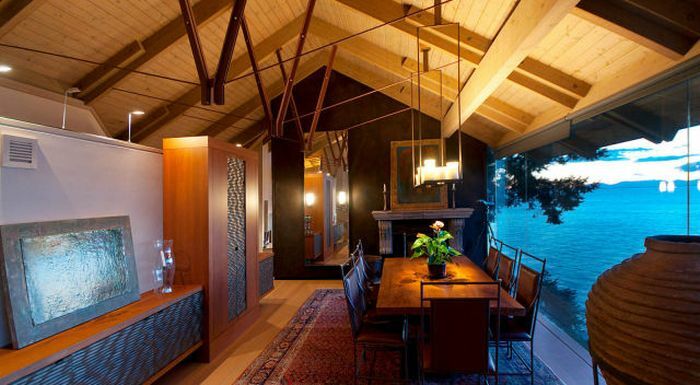 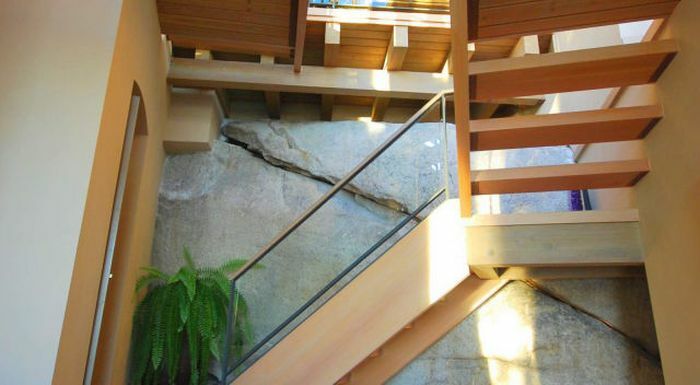 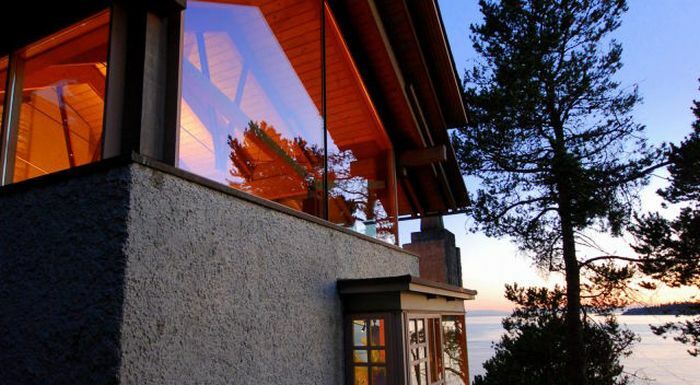 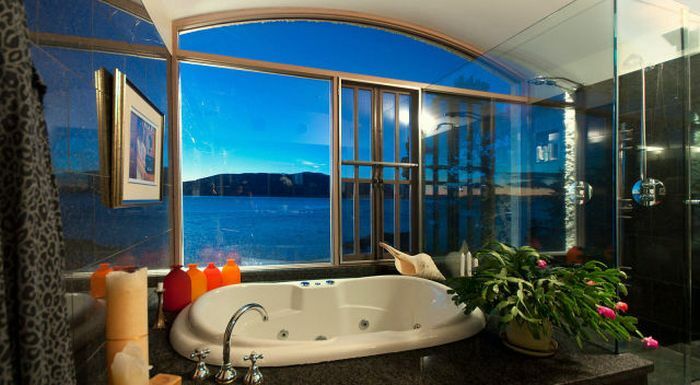 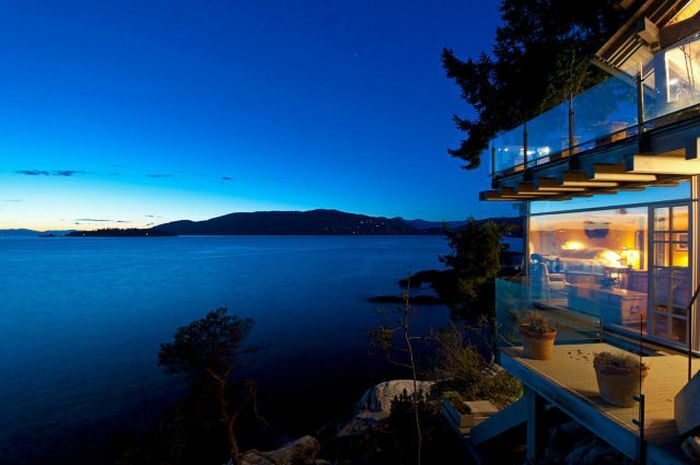 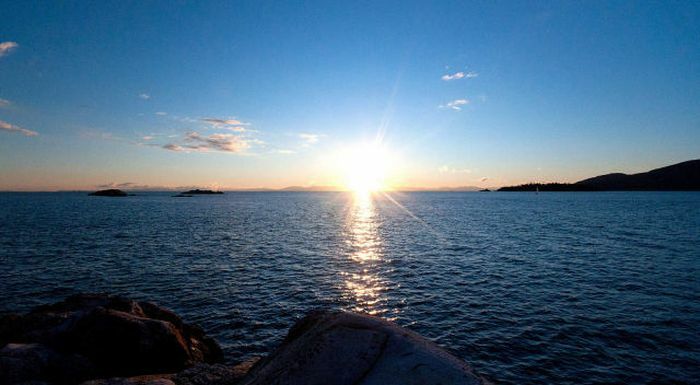 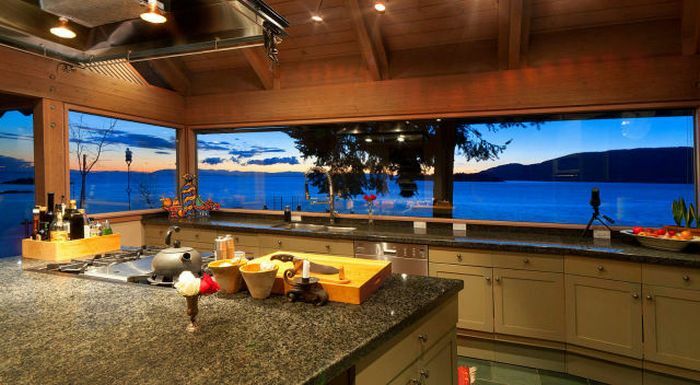 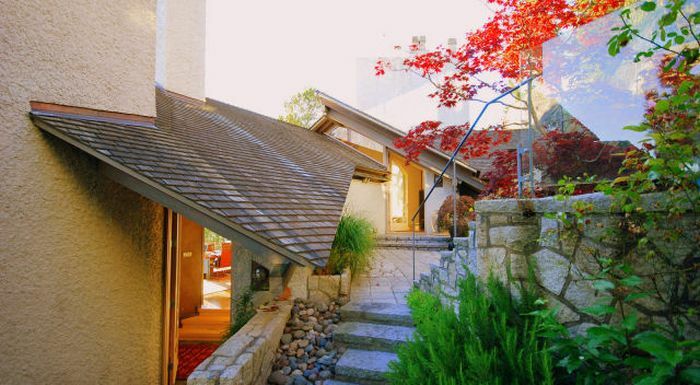 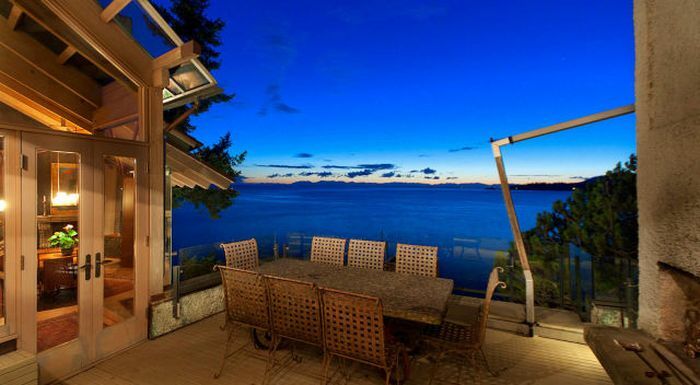 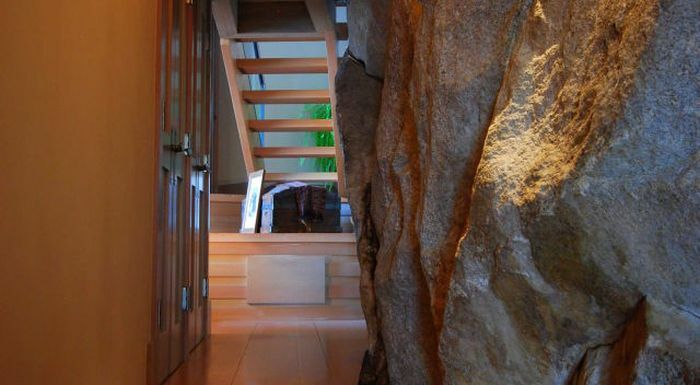 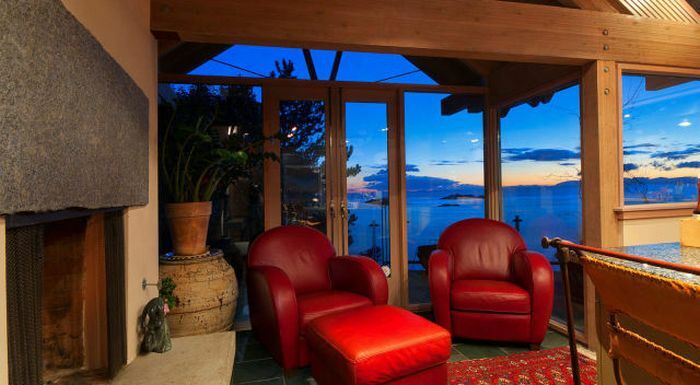 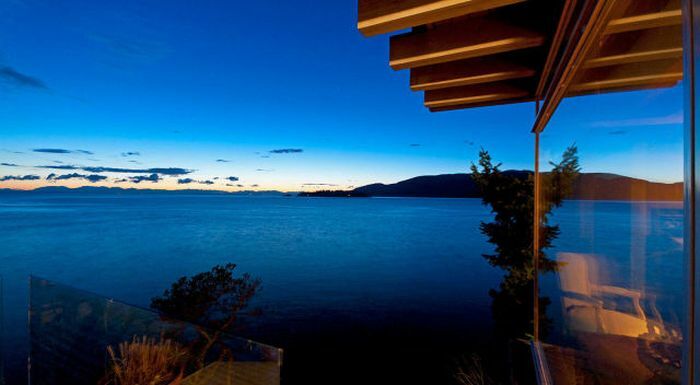 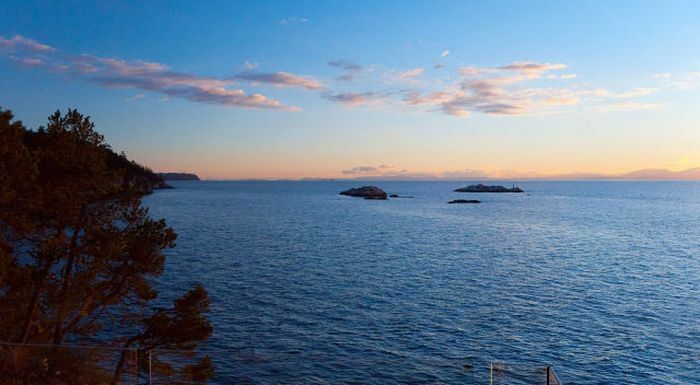 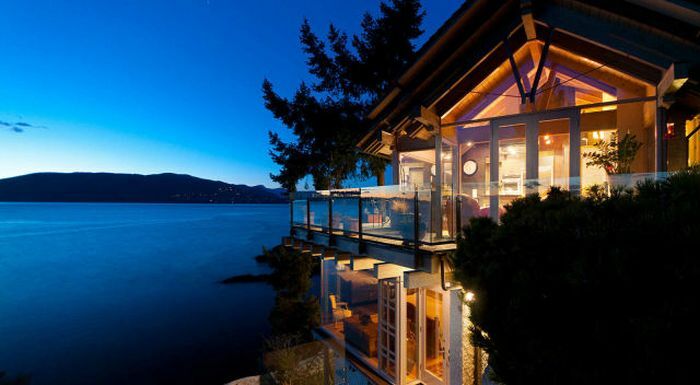 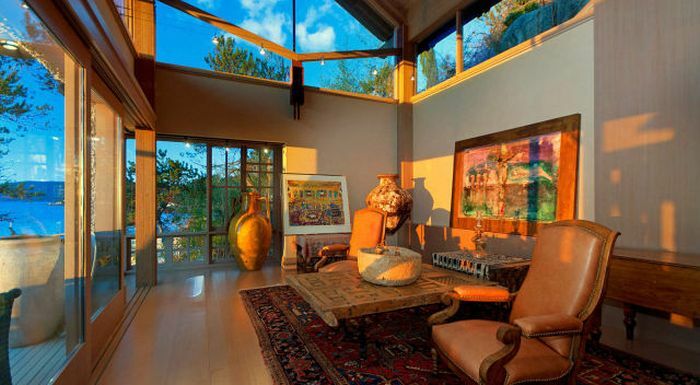 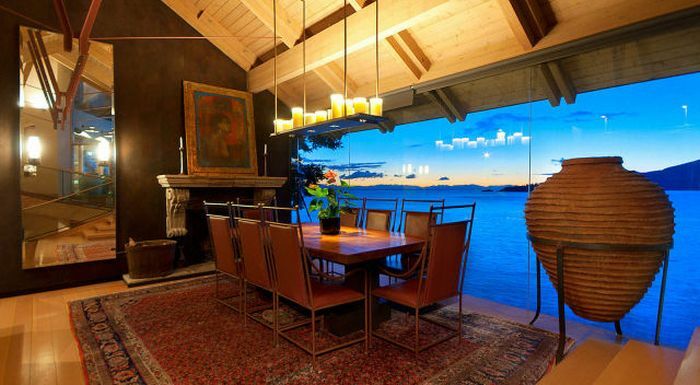 This house with a beautiful seaside view is located in West Vancouver, British Columbia. 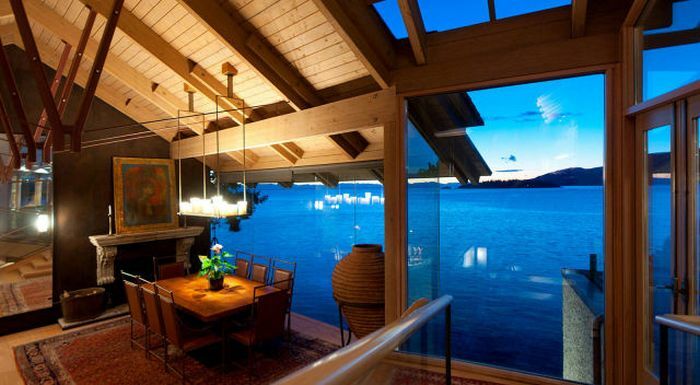 The 3,430 sq. 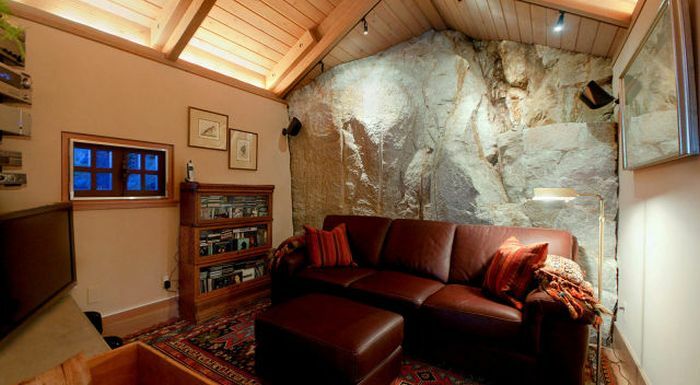 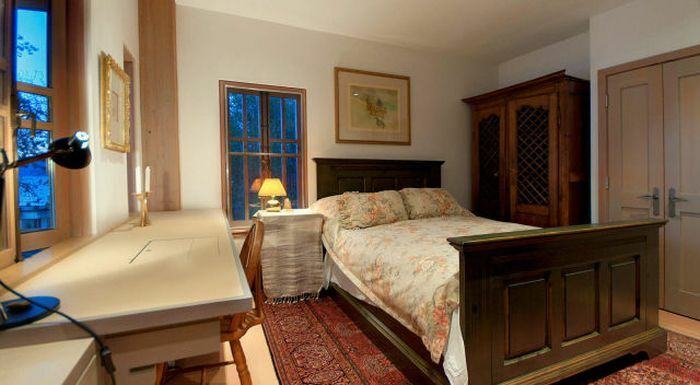 ft. (320 sq. 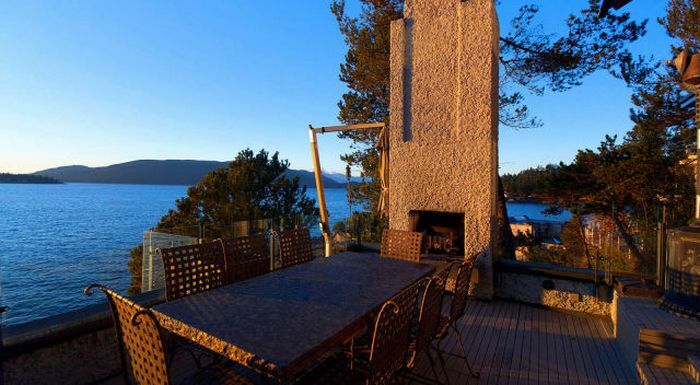 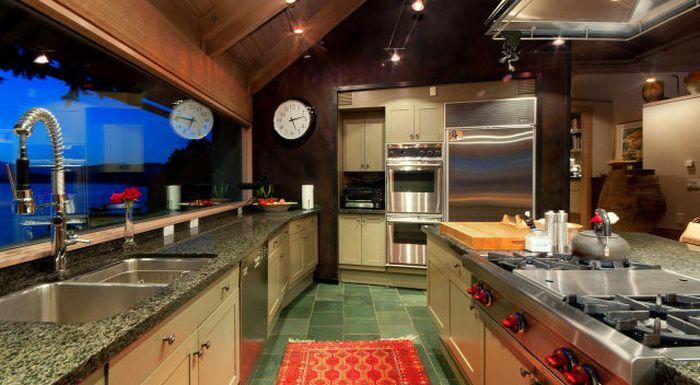 m.) place is on sale for $5,498,000.